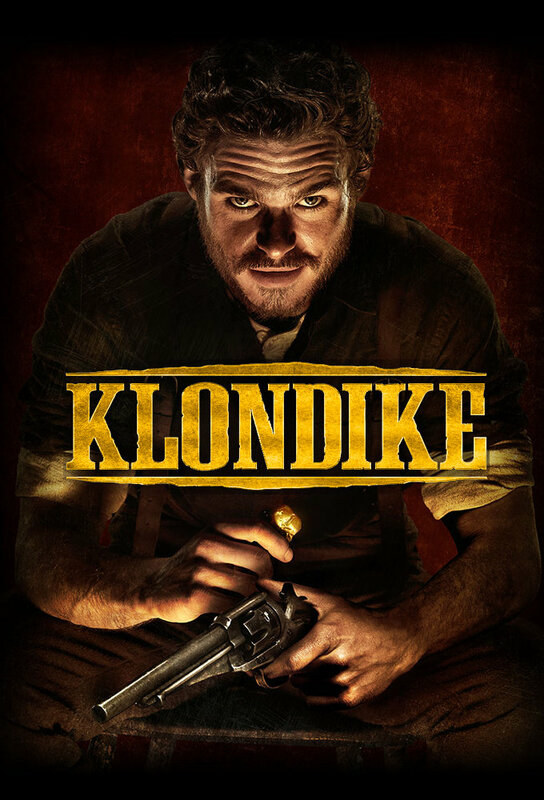 Its every man for himself as food and supplies run low and winter takes hold of the Klondike. A murderer stalks the miners at their claims while Dawson is plagued by Typhus. Belinda double-crosses Bill in a bid to stay competitive with The Count. Bill finds the murderer and seeks revenge; The Count goes after Bills gold; the Tlingit participates in a nighttime raid; Bill and Meeker confront death in the wilds.